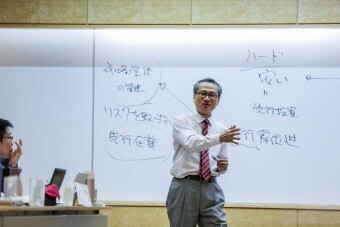 After graduating from the Faculty of Engineering at the University of Tokyo, Professor Yuji Nagasawa entered Nissho Iwai Corporation. He was engaged in development projects for the company's information and communication systems. After obtained his MBA from Harvard Business School, the formulated corporate strategy in the planning department at the company's headquarters. He played an active role in sales in the field of information, telecommunication, and multimedia as the director of new media business department. After working 20 years for Nissho-Iwai Corporation, Mr. Nagasawa joined Softbank group and started up two IT venture companies, where he acted as COO. He moved to the position of head of the E-Business consulting unit at PricewaterhouseCoopers and performed extensive consulting work for major companies. 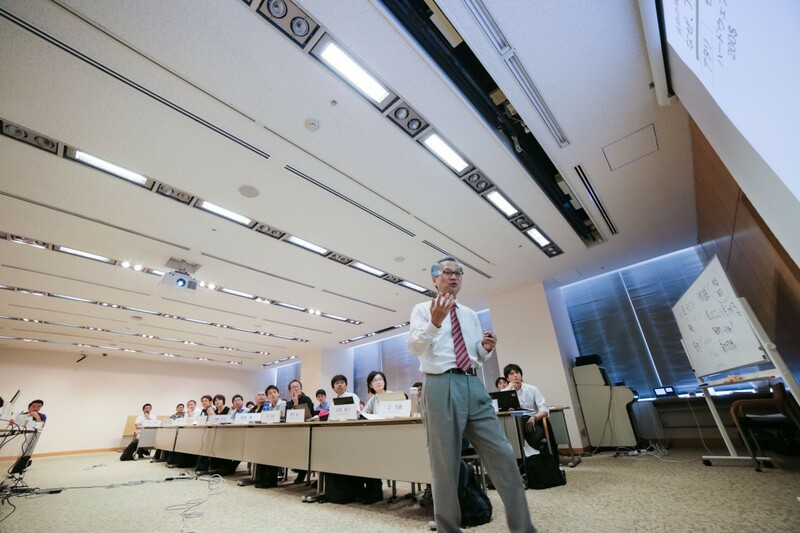 Mr. Nagasawa founded his own consulting firm in 1992 and ran it as a founder for 4 years. In 1996, he decide to go back to venture management and was named active CEO of TechIndex, one of the most prominent venture companies in the Japanese mobile industry. Mr. Nagasawa joined the NUCB Business School as a professor in 2011, and since then, has won the Outstanding Teaching Award for 7 straight years. 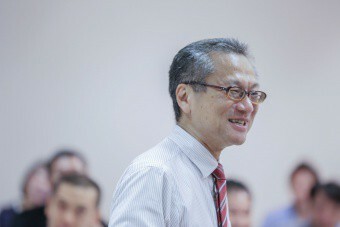 Mr. Nagasawa is 64 years old with a wife and 2 children. He is very good at aerobics.He launched a company providing services for female-oriented the women's market, and he played an active part in venture businesses as president of an IT venture company.